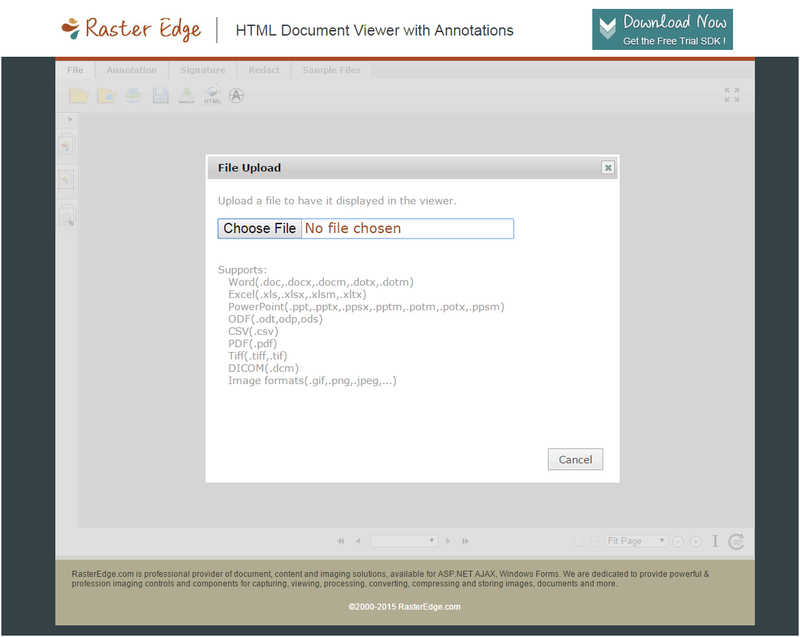 There are two ways for using HTML5 PDF Viewer and HTML5 PDF Editor on ASP.NET MVCs application. One is to run RasterEdge_MVC3 Project directly, another is to integrate HTML5 PDF Viewer or Editor to a new ASP.NET MVC application. 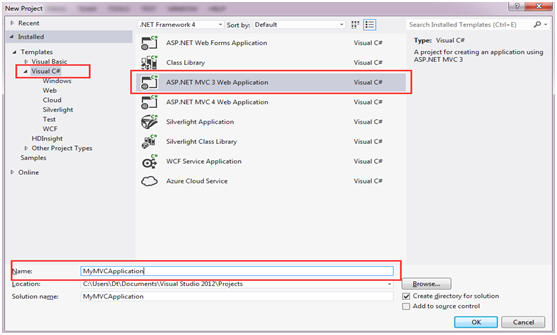 Following steps will guide you how to create a new ASP.NET MVC3 application and add RasterEdge HTML5 Viewer or Editor to it. Please note: In order to reduce the size of SDK package, all dlls are put into RasterEdge.DocImagSDK/Bin directory. If you want to try MVC demo directly, please download from "PDF HTML5 Editor MVC Demo" or "PDF HTML5 Editor MVC5 Razor Demo". Open Microsoft VisualStudio, select "New Project". 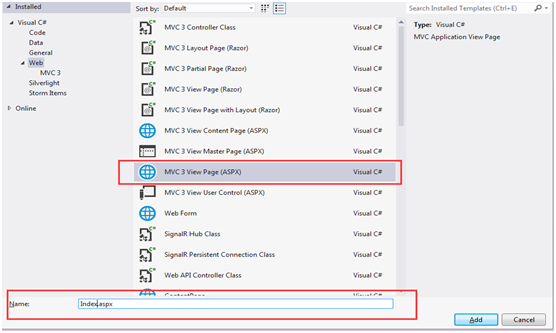 After ASP.NET MVC3 application created, there are two View engine choices: ASPX and Razor, please choose ASPX here. 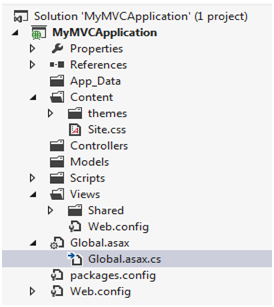 Open Global asax.cs, you can find the functions shown below. Creating a Home folder under Views according to config in picture above. Right-click Home and select "Add New Item", pop-up box as follows, select MVC 3 View Page (ASPX) and rename it. Page name should be consistent with that in path info in figure above. Add Controller to Index page and name it. Controller name should also be same with that in path info. Right click MyMVCApplication and select "properties". Set platform target in Build (as shown below). If you use x86 dlls, please choose x86 platform here, or select x64 if you use x64 dlls. When you select x64 and directly run the application, you may get following error. Please try to deploy HTML5 Viewer in IIS. Note: Namespaces in HomeController.cs and Global.asax.cs should be same with the default namespace in application. Add log.txt to project, it's mainly for recording exceptions occurred when application running. Add node <system.web.extensions>, maxJsonLength can be changed as needed. You’d better to: 1. Set allowDoubleEscaping as “ture”, otherwise some requests cannot response successfully. 2. Add fill extension such as .woff, it’s mainly to insure .woff font can response and display correctly. Press F5, interface run as follows.